Covering New Hampshire and national politics from 2011 through 2016. 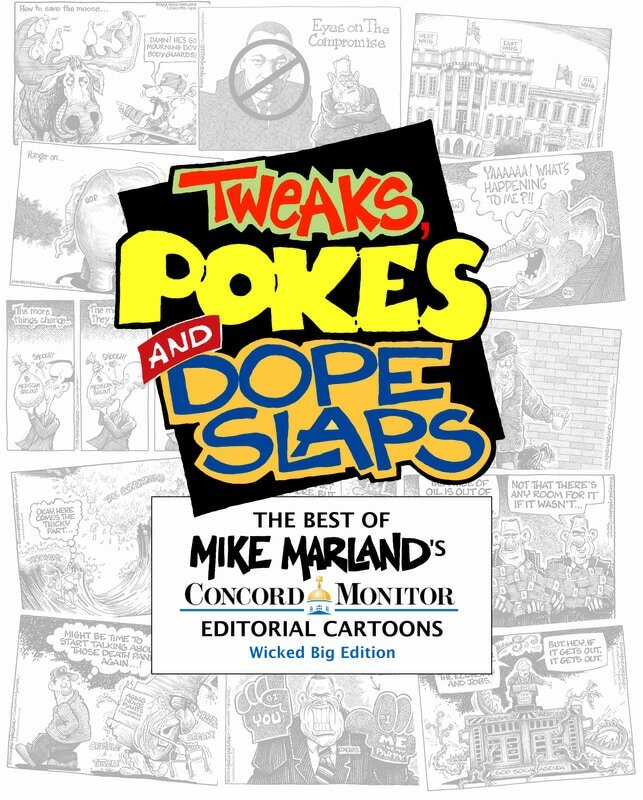 Autographed copies available directly from Mike. The best of my Concord Monitor editorial cartoons from 1987 through April 2011. 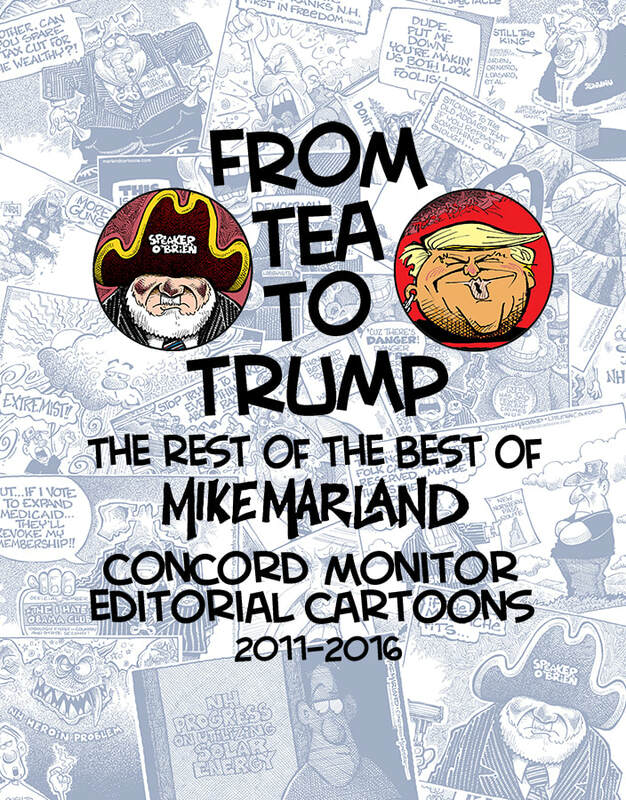 24 years worth of cartoons that cover 6 First-in-the-Nation presidential primaries, 5 presidents, 6 New Hampshire governors and 12 sessions of the always entertaining NH Legislature.